A plain green t-shirt without any brand marking outside. 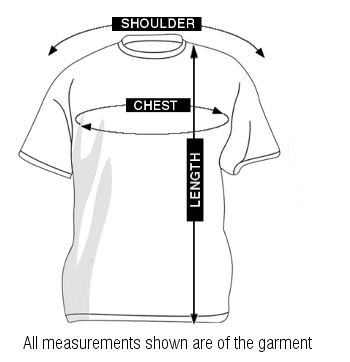 Special Feature: No brand logo or any kind of tags on outer side of the t-shirt. Buy NoLogo Cotton Green Round Neck T-Shirt online at cilory. This t-shirt is a perfect addition to every man's collection.